Are you thinking about moving? And soon? If you are, you are in the right place. So, look no further. City Moving and Storage is a professional moving company you can trust and rely on. We understand our clients. And even more importantly, we understand your moving needs. We really do. And when you need some moving assistance, one of the best Twin Cities moving companies is at your service! All you have to do is to pick services that meet all your needs, and our moving experts will take care of the rest. It is that easy. You won’t have to worry about anything. Not when you have one of the best Twin Cities moving companies by your side and on your team. 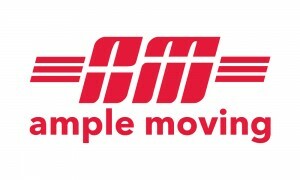 Our moving specialists are highly-trained and happy to help. They also have the necessary experience to take on any kind of a relocation project. So, you really won’t have to worry about anything. Not when you have us on your team. 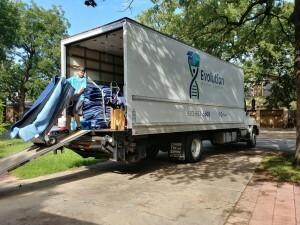 And since moving can take a lot of time to prepare and execute it – wait no more and give us a call today. The sooner we start; the sooner you will be able to enjoy your new beginning. And we want you to enjoy it with a smile on your face. And yes. It is possible. Of course it is when you have one of the best Twin Cities moving companies by your side!